The health benefits of kiwi. Kiwi - is a native to north China. 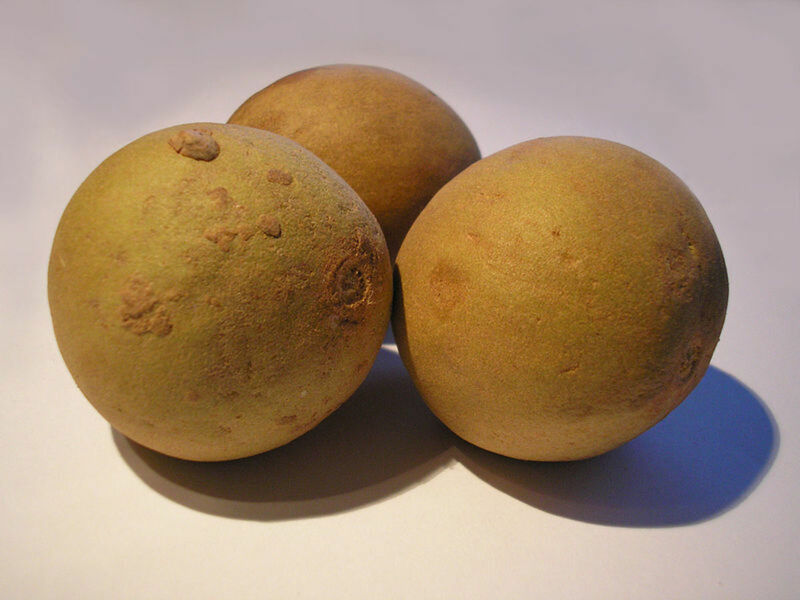 This fruit was first cultivated in New Zealand at the very start of the 20th century. At that time it was called "Chinese Gooseberry" . Later on, in an attempt to avoid the high export duties that were charged on berries during that time, this fruit was renamed "Kiwi". Another reason for the fruit getting this name is the fact that this fruit shares similar characteristics with New Zealand national bird - Kiwi. 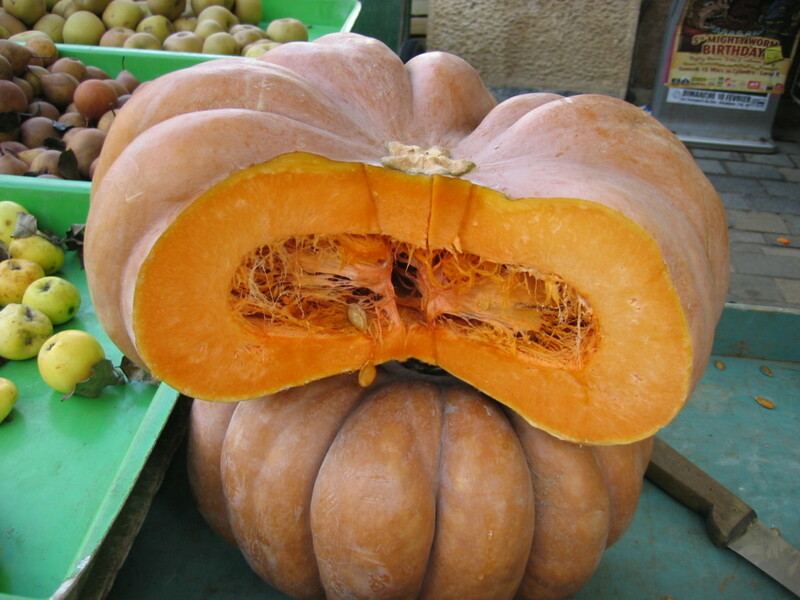 The fruit is small, brown and covered with light brown fur, which is similar to how the bird looks. 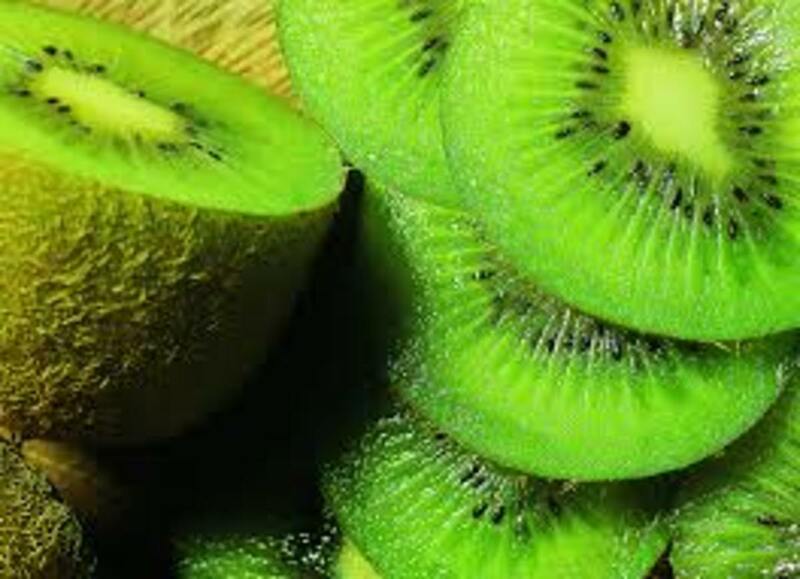 People are very often attracted to the kiwi fruit due to its brilliant green color and a unique sour taste with a tinge of sweetness. No other fruit comes close to having this taste. However, not many people know that the kiwi fruit is abundant in vitamins and has multiple health benefits. 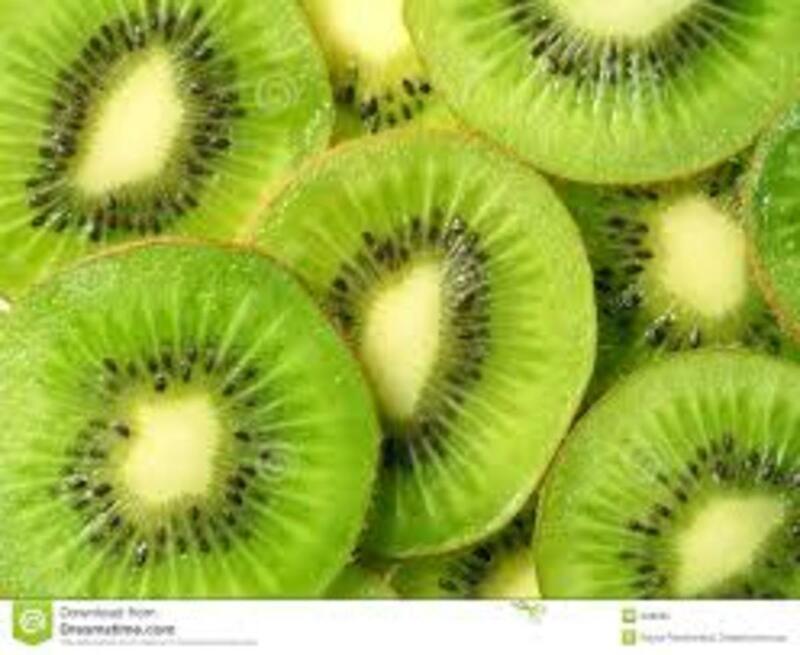 Lets look at some of the vitamins that a kiwi contains. Due to the fact that raw kiwi is abundant in an enzyme called actinidain, it aids in digestion of a meal. Actinidain is a protein- dissolving enzyme. 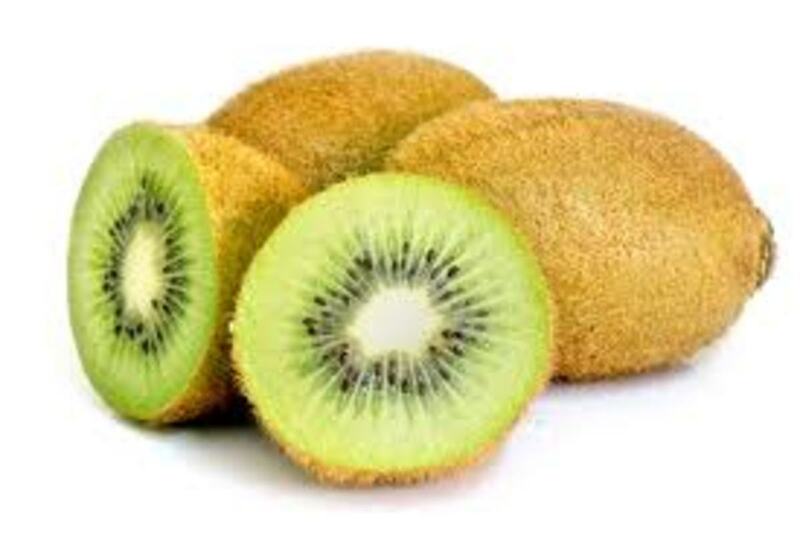 Kiwi is high in potassium content. This helps in counteracting the effects of sodium in our body and thus aids in controlling blood pressure. 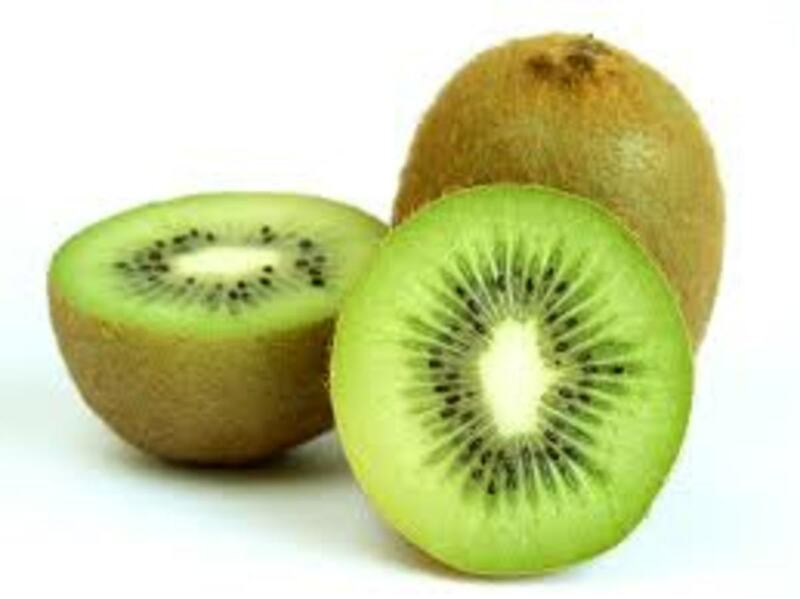 Kiwi also has a high content of Vitamin C and other anti-oxidants. These help in boosting up the immune system. Kiwi is covered by a fuzzy fiber. 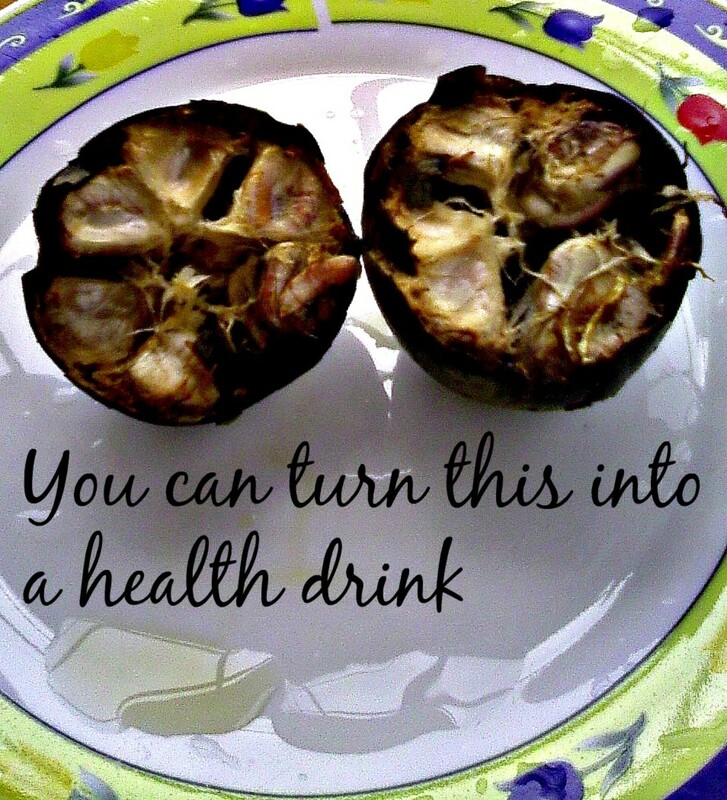 This helps in flushing out toxins from your intestinal tract. 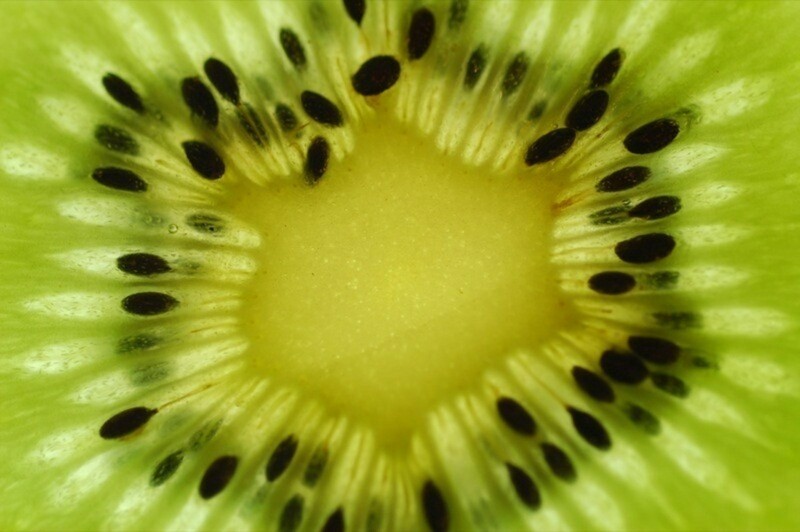 Studies have shown that the unique combination of anti-oxidants, that are present in the kiwi fruit can aid in protecting the cell DNA from oxidative damage. This can help in preventing growth of cancerous cells. Kiwi has a low glycemic index. It is also high in fiber. The net result is that, even though the fruit is high in sugar, the human body does not react to the consumption by storing fat. Thus eating kiwi can aid in loss of weight. Studies have shown that if you consume 2 to 3 kiwi fruits in a day, the potential of clotting of blood gets reduced by 18%. Similarly the triglycerides also get reduced by 15%. Aspirin is a common drug that is used to control blood clotting. However, it is known to have many side effects. It can lead to bleeding and swelling of intestines. However, having kiwi fruits can give you the same benefits but without the harmful side effects. On the brighter side, it gives you added health benefits. As Kiwi has a low glycemic index, it is considered safe for diabetics. Kiwi is one of the most alkaline fruits in the fruit family. This essentially means that kiwi has a rich supply of minerals. It helps in balancing the effect of the excess of acidic foods that we consume. There are multiple health benefits of a proper acid/alkaline balanced body. It can help in reducing colds, arthritis etc and also aid in boosting energy. Kiwi fruits are generally safe from residues of pesticides. In 2012, it was present in the top 10 safest foods list. Studies conducted, have shown that consumption of the kiwi fruit has shown to improve the onset of sleep. It has also helped improve efficiency of sleep, in those adults who had reported sleep disturbances. A variety of studies have been conducted to figure out the laxative effect of the kiwi fruit. They have shown that kiwis do have a very mild laxative effect. 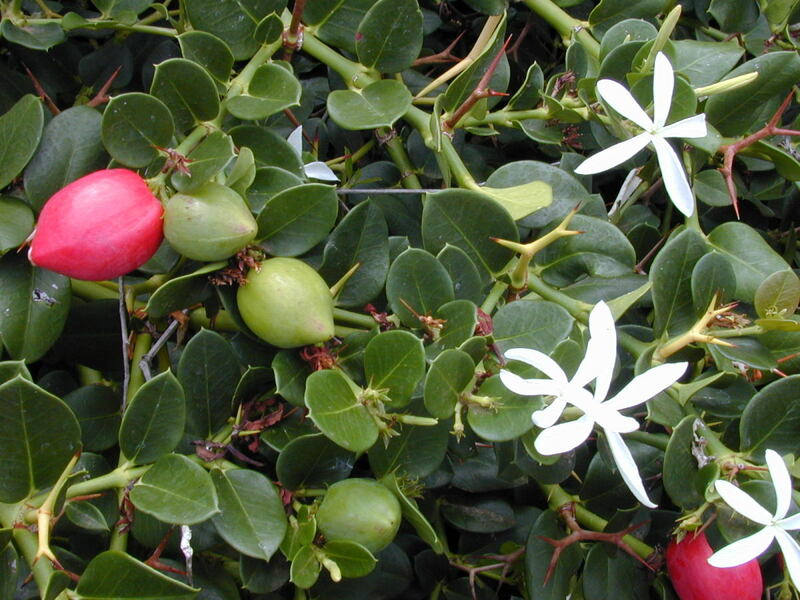 Thus, they can actually be used as a supplement for people experiencing constipation. As kiwi is extremely rich in vitamin C, regular consumption of the kiwi fruit can help in reducing the damage caused to the skin by the sun, pollution etc. It can aid in improving the skin's texture throughout the body, thus resulting in younger, radiant and more beautiful looking skin. Kiwi, being very rich in Vitamin C, its regular consumption can help in controlling respiratory disorder symptoms like wheezing, coughing etc. These symptoms are popularly associated with asthma. 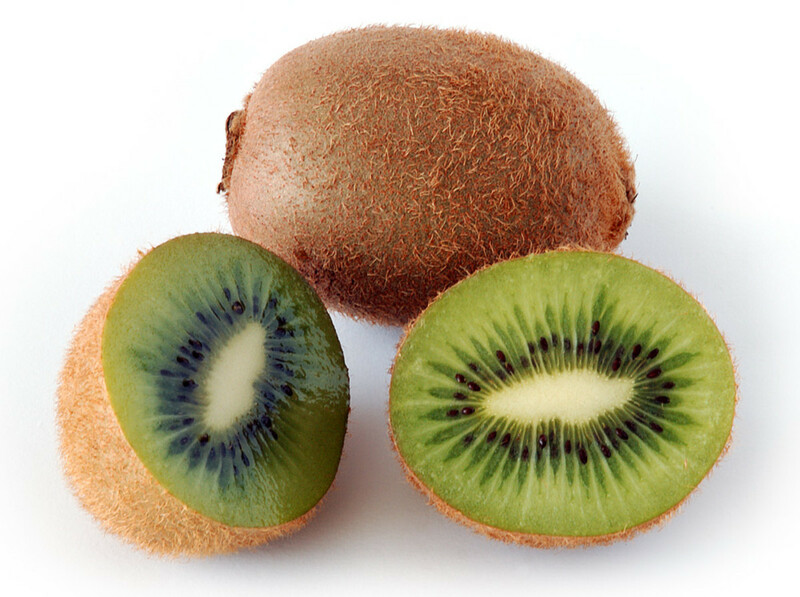 Kiwi is a good source of lutein and zeaxanthin, which essentially are natural chemicals found in the human eye. 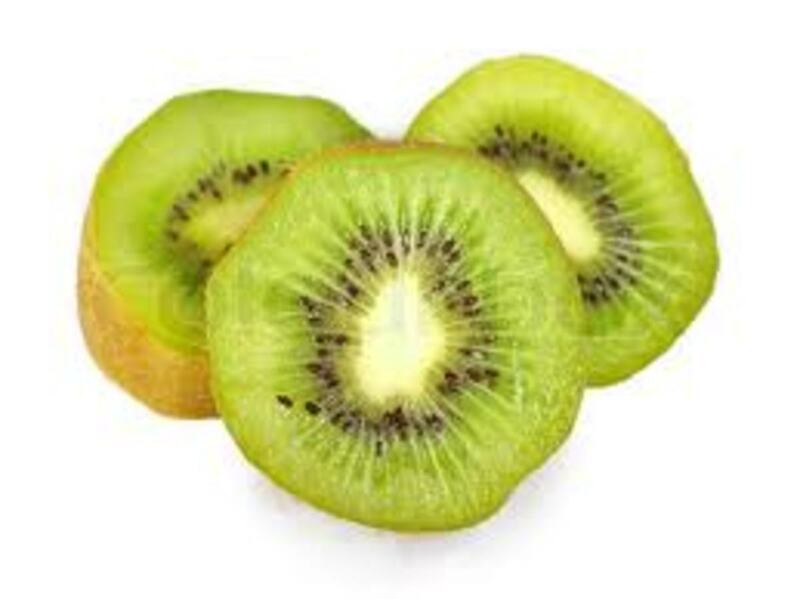 Regular consumption of the kiwi fruit has shown to result in reduction of macular degeneration, which is the primary cause of age-related loss of vision, especially in adults. The kiwi contains the amino acid arginine. 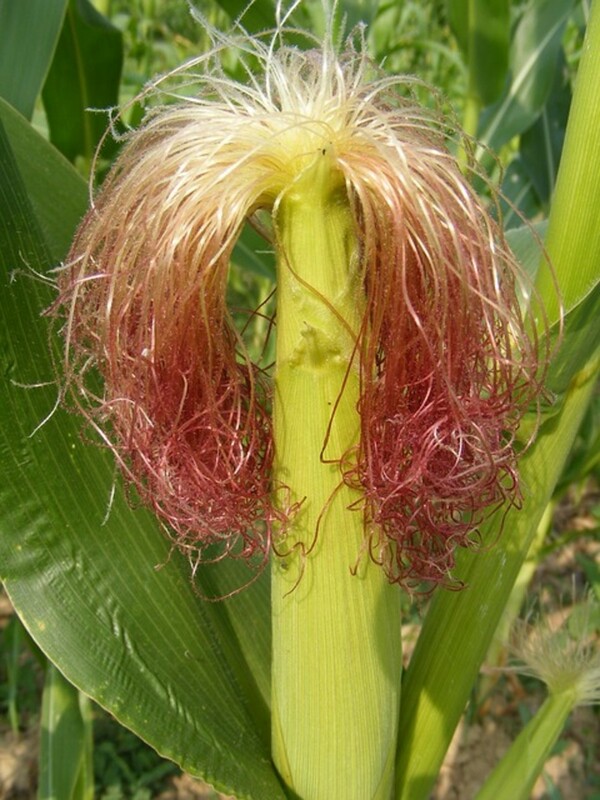 This compound is a popular and well-known vasodilator that has been used to treat impotence in men since a long time. One kiwi contains folate that is equal to what is contained in 4 peaches. Folate is a must for women both before as well as during pregnancy. Folate helps to develop the blood cells for the baby in the mother's womb. Thus, we can see that the kiwi has a long, never-ending list of health benefits. Added is the fact that it looks stunning and also tastes amazing. It has a taste which is a mixture of strawberries and melons and can be a treat both to your eyes as well as to your taste buds. So what are you waiting for? Head to your nearest market, pick up a basket full of these gorgeous fruits and indulge in a sinful yet healthy treat. Grapefruit and its health benefits are rather interesting. The Grapefruit gets its name from the way it grows in clusters just like grapes, along with a long list of benefits just like the grape. The health benefits of acai berry and drinking acai berry juice. These berries are a superfood berry that have several benefits that include weight loss and anti-aging potentials! The amazing health benefits of Coconut water, Coconut water can be used as a sports drink, and can naturally remedy dehydration. Coconut water has endless health benefits. 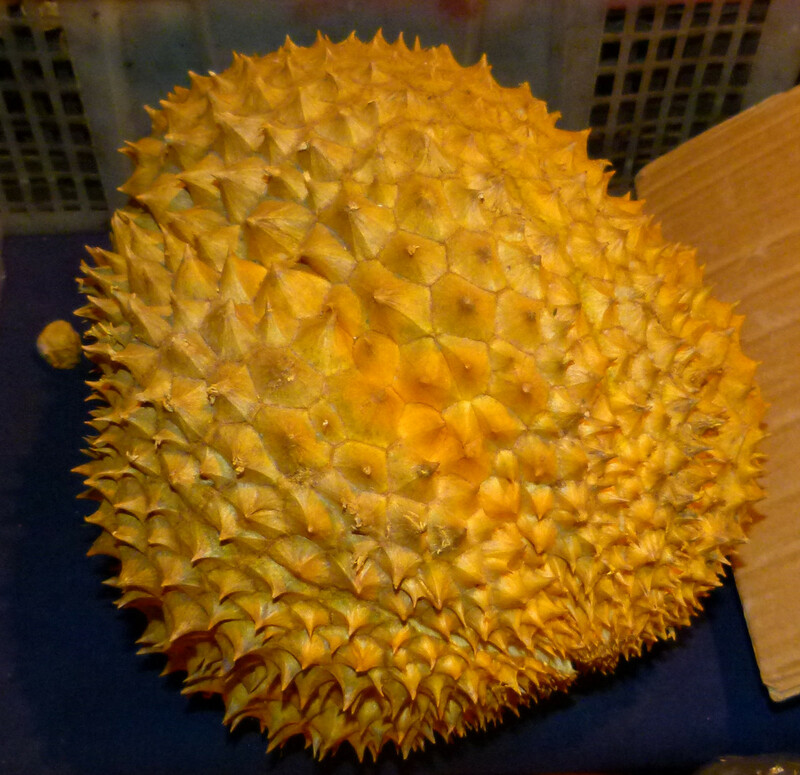 Pineapples, these wonderful, sweet and tangy fruits are often overlooked. The Health Benefits of Pineapple are extensive, and very beneficial to the every day functions of the human body!